Experimentation isn’t just a chance to increase subscription rates. It's a chance to better understand your readers by testing everything--from different ways to increase ad revenue, to testing headlines, and even pricing algorithms. 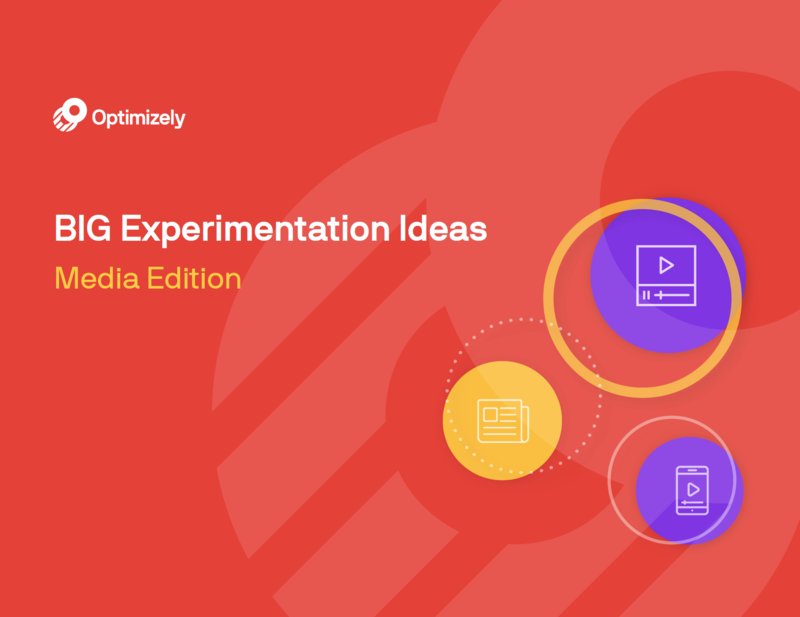 Download this guide to get fresh testing ideas and inspiration from our industry-leading media customers such as BBC, The Wall St Journal, Sky and more.